Steam distilled, medium dark, vetiver essential oil from China. 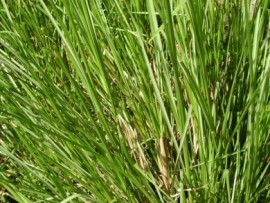 Vetiver essential oil from Chine is is medium brown and thick. The aroma of vetiver oil is described as earthy, deep, sweet, woody, smoky, amber and balsam. 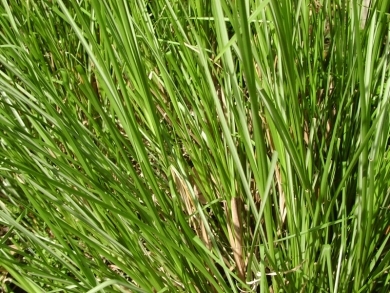 Vetiver essential oil is used in 90% of all western perfume.